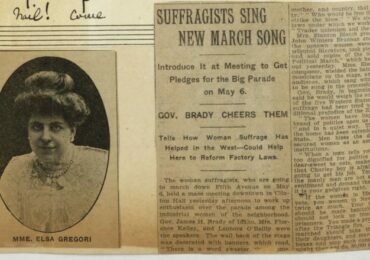 We continue to march on towards the end of the 2015-2016 concert season, and this weekend is full of concerts featuring works by women composers. We are also proud that we were able to support so many great ensembles – from coast to coast – with WPA Performance Grants. 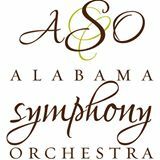 The Alabama Symphony Orchestra, led by conductor Sarah Hicks, is offering two opportunities to hear Missy Mazzoli’s Holy Roller – Friday (May 13) and Saturday (May 14). Tickets and information available here. 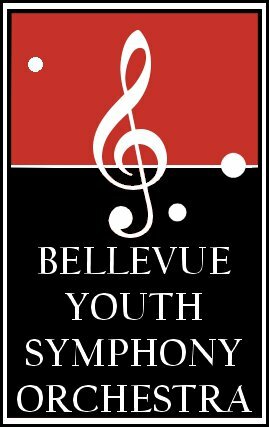 The Bellevue Youth Symphony Orchestra, led by Music Director Dr. Teresa Metzler Howe, is presenting their Spring Concert on Sunday, May 15, honoring “Forgotten Voices”. The Philharmonia will be performing Louise Farrenc’s Overture No. 1. (Especially fitting as May is Farrenc’s birthday month!) Learn more and buy tickets here. If you happen to be in Oakland, CA on Sunday, you should not miss the Community Women’s Orchestra “No Dead White Guys” concert! 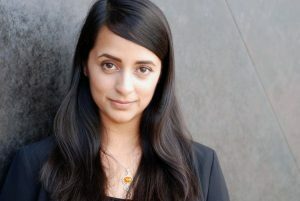 The all-woman ensemble led by Dana Sadava will be performing the world premiere of Life in the Produce Aisle by June Bonacich, as well as Caprio by Kim Diehnelt, and Fanfare for Mountains and Peace by Anne M. Guzzo. Tickets and info here! 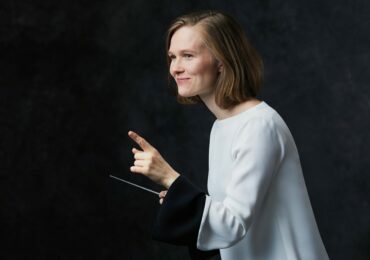 If Sunday finds you in Minnesota, the Metropolitan Symphony Orchestra will showcase Polina Nazaykinskaya’s Concerto for Trombone and Orchestra. More information and tickets available here. 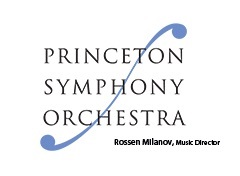 Those of us in the northeast should plan to hear the Princeton Symphony Orchestra on Sunday, which will feature a new work by Sarah Kirkland Snider. 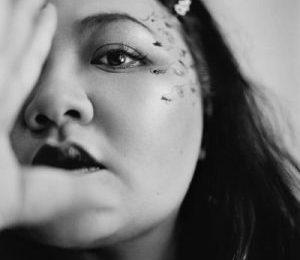 Co-commissioned by the Princeton Symphony Orchestra and North Carolina Symphony, Hiraeth explores the feelings of home and nostalgia, as well as grief. 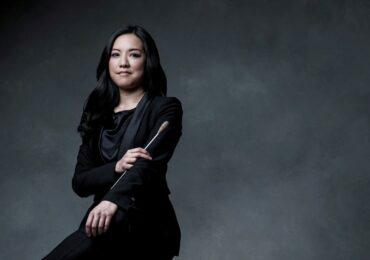 Read the program notes online, or hear more from the composer herself on Saturday. Tickets are available through the PSO website. What a wonderful, exciting, and invigorating weekend of concerts to look forward to! There is certainly something for everyone no matter your taste – or your corner of the country! Best wishes to all the ensembles for successful, meaningful, and memorable music making!